Mortar Life provides many professional services in the construction industry. We have strong hands on background in carpentry and building and have produced many professional tradesmen over the last 20 years in the industry. We are a quality driven team of professional builders and pride ourselves on our technical approach to building and construction. We are able to provide a very wide range of quality building applications that include but not limited to new homes, extensions, renovations and property maintenance. 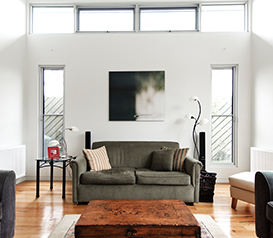 We have an in-house designer who can design your home to your needs and budget. 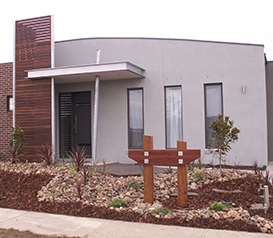 We also have very good relationships and proven track records with various leading architects around Melbourne. If you are looking for a professional builder to add value to your new or existing property then please take the time to read through our services to learn more about what we have to offer and the many services we provide. 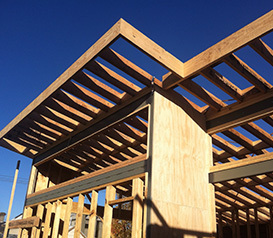 Vision:– To be the industry leader in Victorian’s home building and construction industry. We will achieve that through Integrity, Professionalism and a highly skilled and motivated construction team. Have you out grown your home but do not want to move from your area? Do you want to update your existing dwelling?